Alax is using Smore newsletters to spread the word online. What does it mean to have an "ecological" footprint? 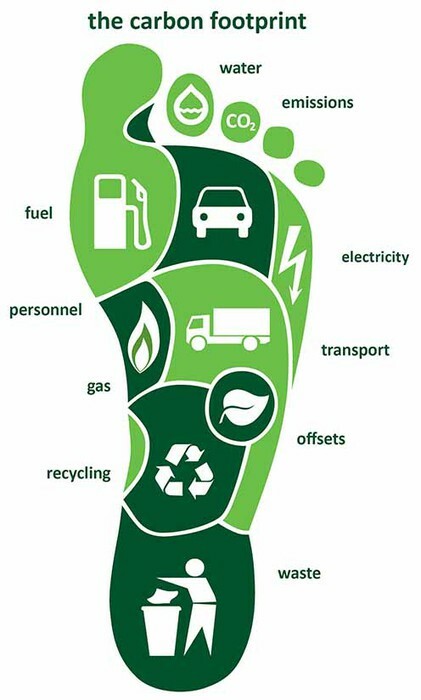 An ecological footprint measures the human consumption of natural resources. An example of an ecological footprint would be house much water you use in 1 day, 1 month, or 1 year. Why did you choose this calculator? 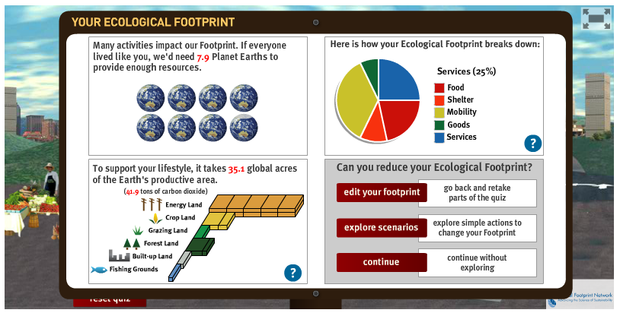 What did you learn about your carbon footprint from this calculator? I chose this calculator because it doesn't ask you to many questions but still gets you the answer your looking for. I learned that the more natural resources you use the high your footprint score is going to be. A carbon market is the trading of carbon emissions, this also helps countries and companies to limit their carbon dioxide. 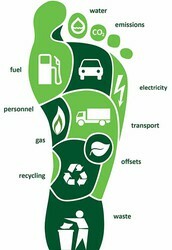 5 ways to reduce a carbon footprint. 1. turn your lights off when you leave a room. 2. turn the water off while you brush your teeth. 3. use blankets to warm up instead of central heating.